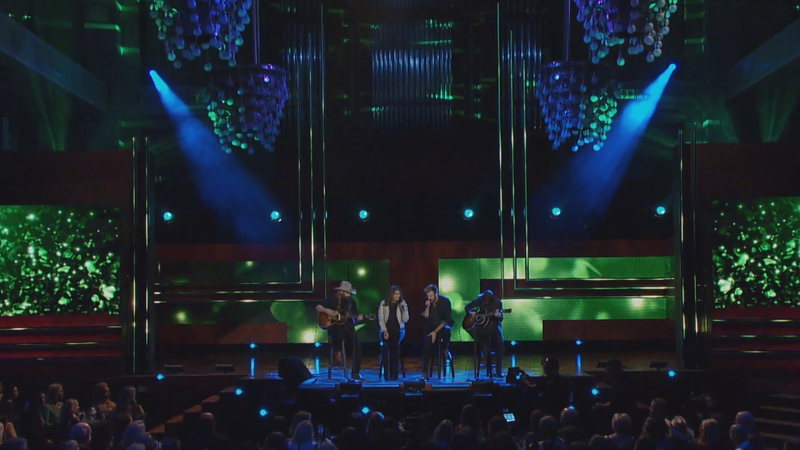 For the 2014 CMT Artists of the Year Awards we were tasked with creating immersive multiscreen performance visuals to accompany country singer Luke Bryan’s set. We designed content for HD screens, outboards and LED strips that lit up with emerald green leaves drifting through otherworldly beams of light. It was an elegant and beautiful premise that was made more poignant by a last-minute set change. 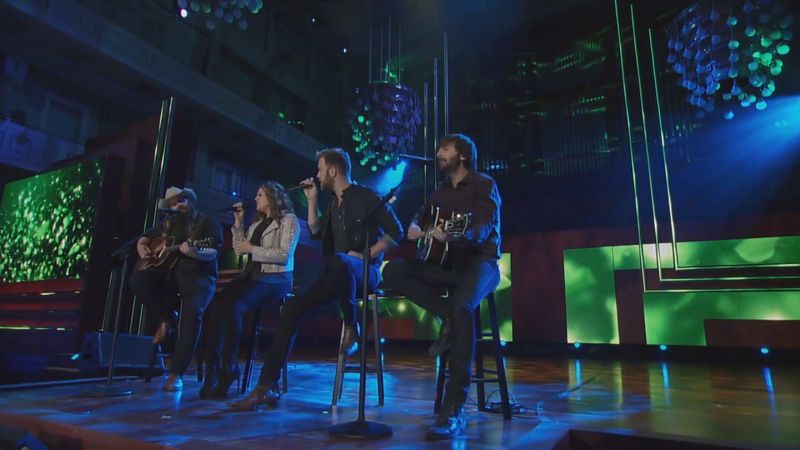 Luke Bryan’s performance was cancelled due to the sudden passing of his brother-in-law. 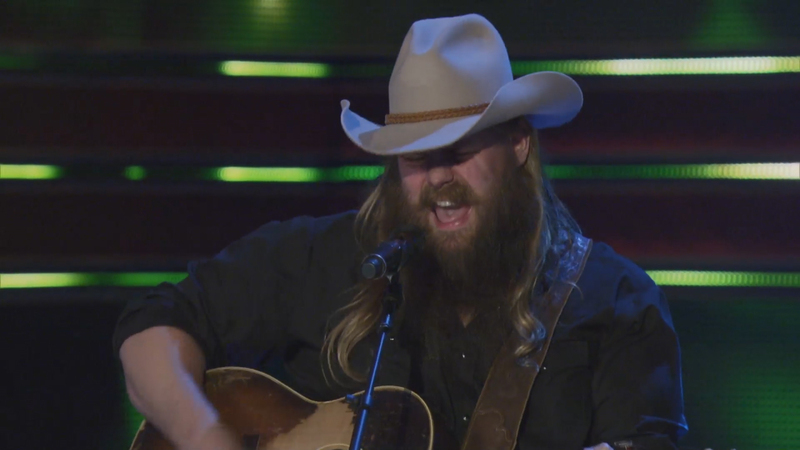 In his place Lady Antebellum and songwriter Chris Stapleton took to the stage and performed Bryan’s song “Drink a Beer” as a tribute. Just hours before the performance, we changed the pacing and content of the screens to compliment what was, in the end, a very meaningful and memorable moment in the show.